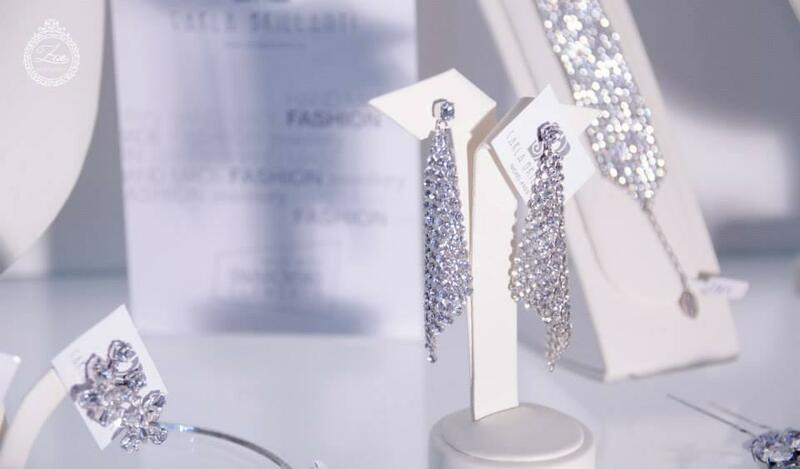 Opening hours : by appointment only!!! 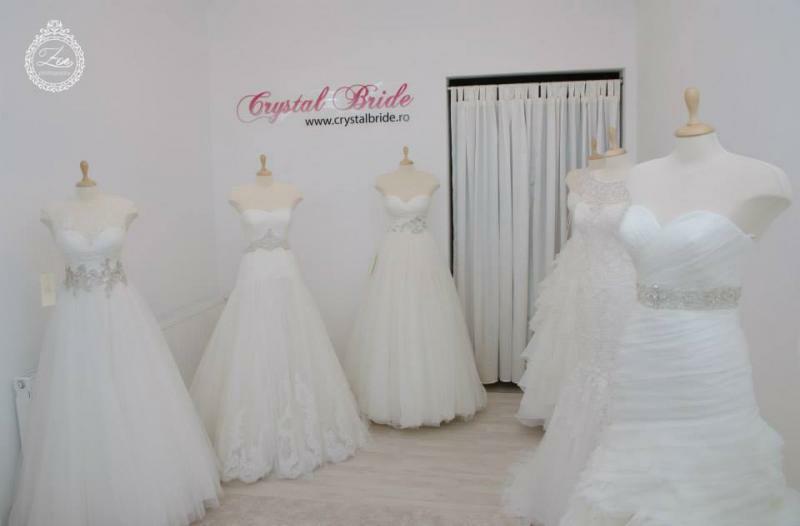 Here at CRYSTAL BRIDE we are committed to provide a quality service and care that you deserve, in a friendly and elegant atmosphere.With an extensive range of sensational gowns and accessories from designers across the world, we confidently fullfeel your requirements. 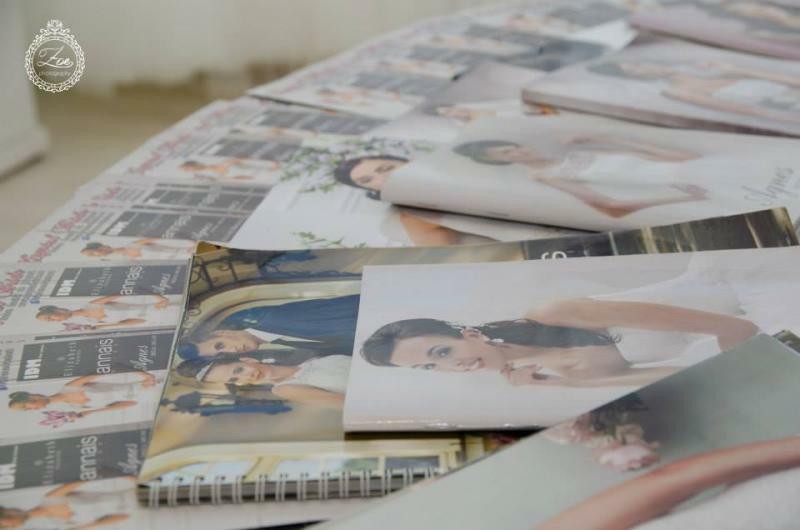 Our collection includes bridal wear from ALLURE BRIDALS, MORI LEE, MADELINE GARDNER NEW YORK, RONALD JOYCE, VICTORIA JANE, ENZOANI, AMANDA DIVELLI BRIDAL, IDM Bride Collection, ANNAIS BRIDAL, AGNES BRIDAL DREAM and ELIZABETH PASSION. 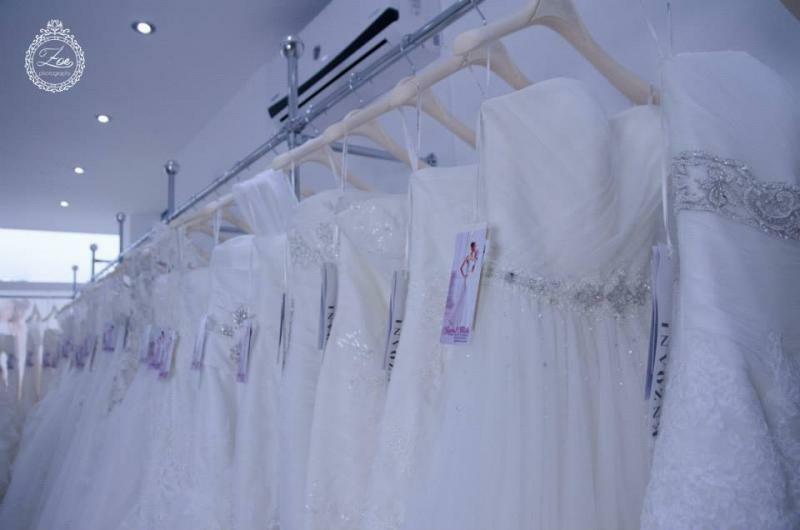 All our fabulous dresses are hand made with care, so whatever your style,contemporary, alternative, classical or elegant, we have it covered. 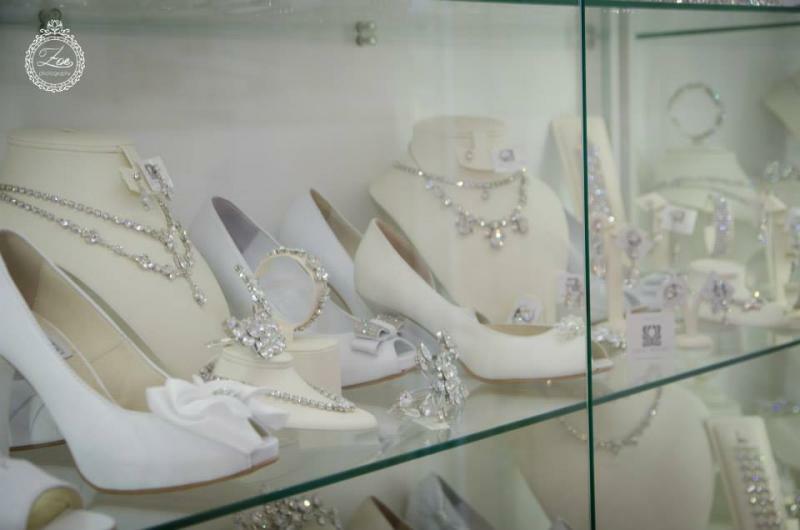 We also look after all your accessory needs with item including tiaras, veils, shoes and jewellery to complete your gown. 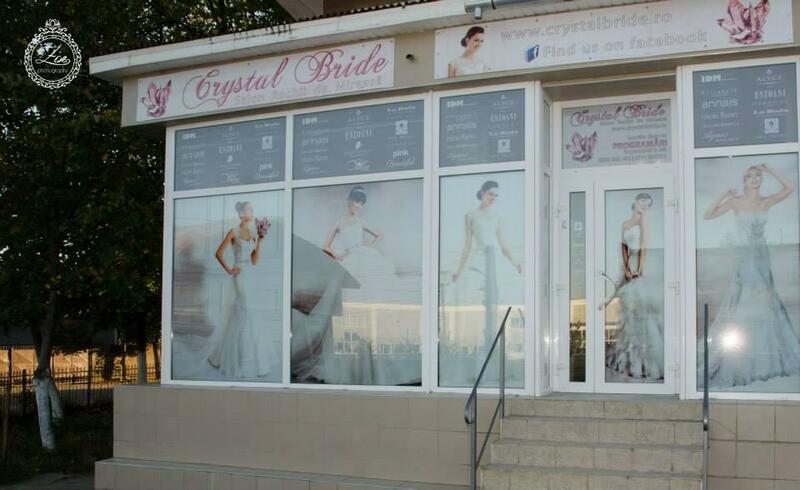 We are proud of a significant number of happy brides not only from Marghita, but from Oradea, Satu Mare and the nearby. 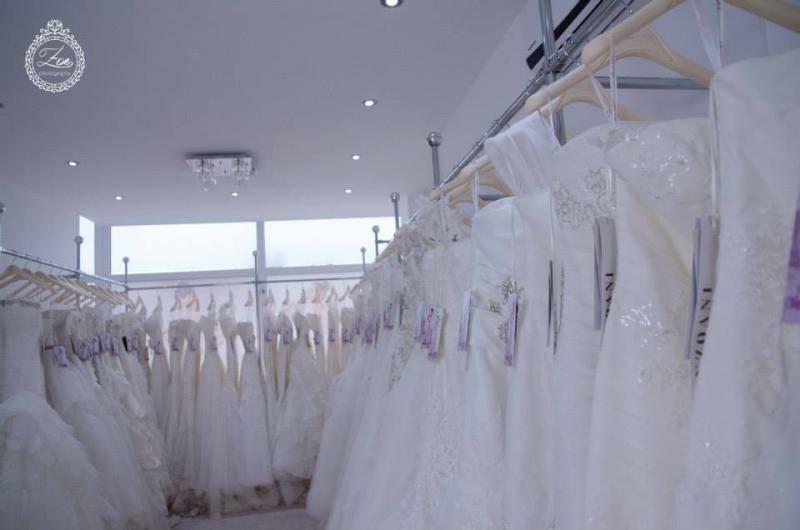 Consultations are by appointment only, so that we can ensure for you privacy to choose your special gown in relaxed surroundings. 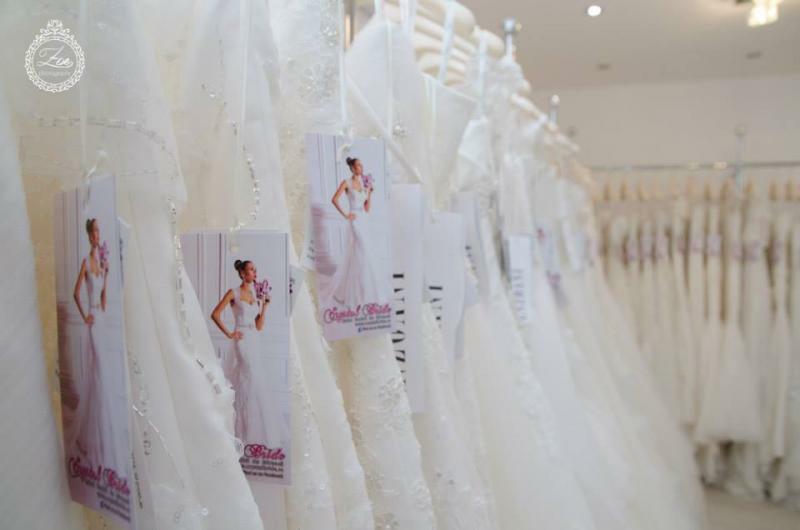 We look forward to meeting you and to helping you find the dress that makes you feel beautiful.